We are pleased to announce that two of Great Lakes’ professors, Dr. Bappaditya Mukhopadhyay and Dr. P.K. Viswanathan have featured in the 10 Most Prominent Analytics Academicians in India 2017, by Analytics India Magazine. Currently serving as the Professor (Finance and Analytics) at the Great Lakes Institute, he is also a visiting professor at the University of Ulm, Germany. 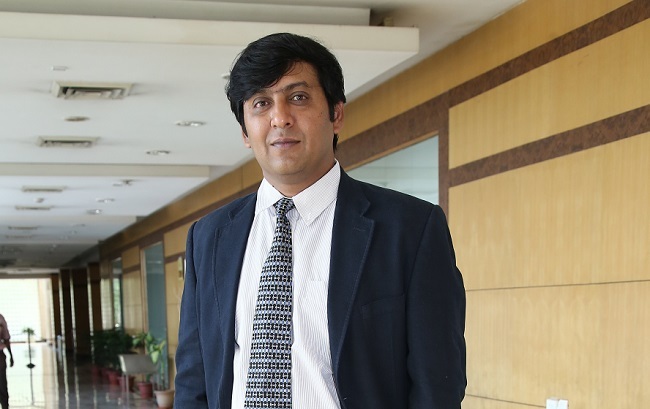 He has a rich experience in Academia and prior to Great Lakes, he has taught at Management Development Institute as an Associate Professor and as Assistant Professor at the Northern Institute for Integrated Learning in Management based out of Delhi. With an expertise in applied economic theory, game theory, financial economics & development economics, analytics, statistics and econometrics, policy analytics, derivatives and financial risk management, survey design and execution, research design, he has been a visiting professor at Indian Statistical Institute (Delhi), Vienna School of Economics and Business Administration (Austria), S.P. Jain Centre for Management (Singapore and Dubai), IIM (Kolkata, Lucknow, Bangalore, Kozhikode). A fellow at India Development Foundation, he was awarded Ph.D. in 2002 by Indian Statistical Institute, Delhi. He is M.A in Economics from Delhi School of Economics and graduated with Economics (major), Statistics and Mathematics from R. K. Mission Residential College, under University of Calcutta. He has been the Managing Editor of Journal of Emerging Market Finance, Journal of Infrastructure and Development and the Editorial Advisory Board of the likes of International Research Journal of Finance and Economics and International Bulletin of Business Administration. 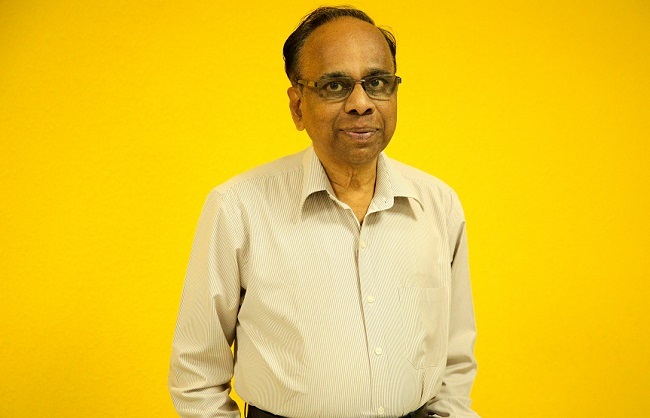 With a rich and varied experience across academia, research, industry, training and consulting, Dr. P.K Viswanathan currently serves as Professor Analytics at Great Lakes. He teaches business statistics, operations research, business analytics, predictive analytics and spreadsheet modeling to the students. He is also involved as a Key Faculty in the Management Development Programs conducted by Great Lakes. In his industrial tenure spanning 15+ years, he has held senior management positions in Ballarpur Industries (BILT) of the Thapar Group and the J.K. Industries of the J.K. Organization. Apart from executing corporate consultancy assignments, Dr. P.K.Viswanathan has also designed and conducted training programs for many leading organizations in India. Holding degrees in MSc(Madras), MBA(FMS, Delhi), MS(Manitoba, Canada), PhD(Madras), he has authored four book—two on Business Statistics published by Pearson Education, and one on Marketing Research published by the British Open University Business School, U.K. As a prolific writer, he has published research articles in reputed national and international journals and also presented papers at national and international conferences.